On her debut album, Abbey, Texas country singer-songwriter Abbey Cone takes a risk with an album full of songs that aren’t loaded with production. And it’s a breath of fresh air. She may still be developing her talents as a teenager, but her voice already seems to be polished. It’s most evident when she hits those high octaves with a sharpshooter’s precision on “Southern Charm.” Her ability to deliver the feeling of each song is a skill some singers in their twenties are still trying to hone. “This Ain’t Your Heartbreak” is another great example, and “Just Like This” highlights a tiny bit of her pushing her vocal limits. The coolest thing about the backing band on this record is the simplicity. It’s like their whole goal was make sure they kept it about the song, and didn’t add in any extra parts. It sound like it could’ve been recorded on a front porch with Cone sitting on the steps on sunny Texas afternoon, and the band gathered around her. They played, and it was recorded. The sound stays country, too. Songs like “Mix Tape” and “Better Off a Memory” drive that home pretty well, and “American Dreams” is one of several with nice fiddle parts. It adds Cone to that list of Texas-born country artists that help keep that traditional sound alive. There’s got to be something in the water down there. If there is a downside, it’s the album’s length. Taking three or four cuts taken off the album would have made for a tighter album, but that’s only because peoples’ attention spans resemble that of insects these days. 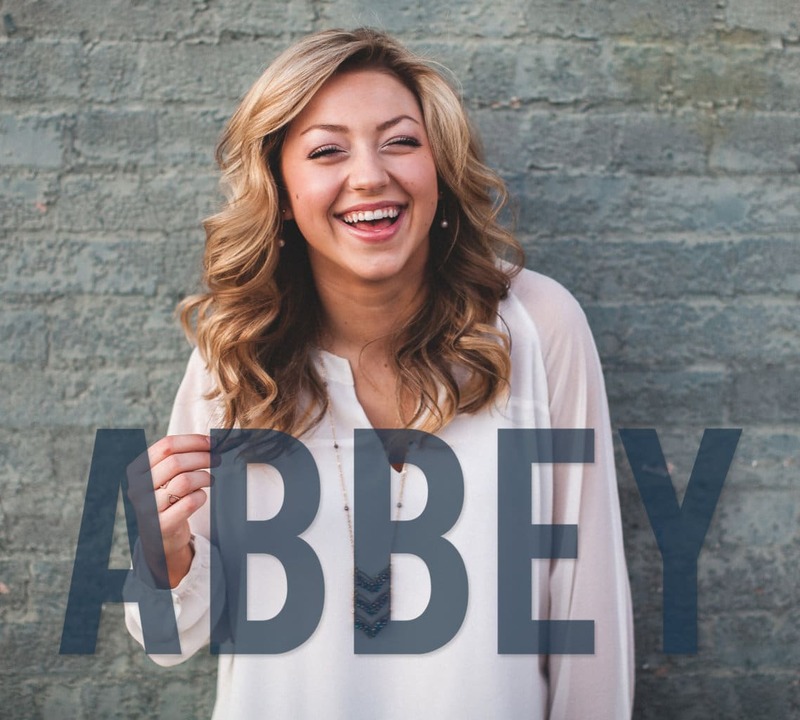 There’s no question that Abbey Cone is going to keep growing as an artist, and with that so may her sound. As long she keeps her focus on the song, she’ll be just fine.